Here we go again ! Like we saw earlier how MS makes more money off Android than Windows Phone thanks to HTC, now it’s Samsung’s turn.
" Selling Droids ? Pay me a cut first "
This is right after a series of patent license deals with Onkyo, Velocity micro and Itronix (all Android device manufacturers). Samsung on the other hand, was till now, out of this attack. Now, they seek to lower the price per device to 10 $ and also, most importantly seek a deeper relationship with MS on the windows platform (More phones perhaps ? May be the rumored SGS2 hardware running WP mango ?). While MS should be happy whatever happens, the licensing deals are a boon till Android sales soar. 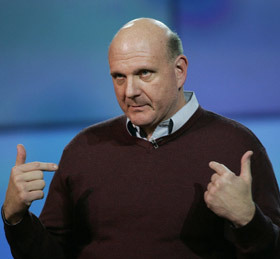 I still remember what Ballmer said once ” Android does not come free “. Here’s some startling information . 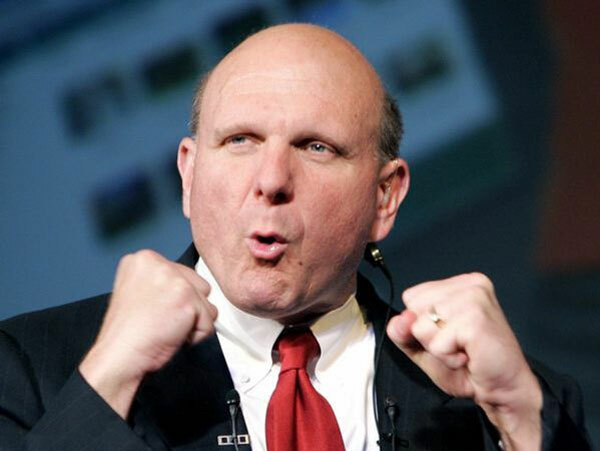 According to Citi analyst Walter Pritchard, Microsoft gets $5 for every HTC device sold, which is a patent dispute settlement over an IP infrigement. So, if we calculate how much MS earned from HTC’s androids alone, 5$ for 30 million HTC androids, thats 150 million , more than what MS gets for windows phone ( 2 million licenses, each 15 $ = 30 million ). Also, supposedly, MS earns from other Android manufacturers too, nearly 7.50 $ to 8 $ per device. Now, we know why MS bought skype , right ? Just kidding. Point is, it earns more from Android than Windows Phone. Another interesting claim is that, Android OEMs barely get 10 – 15 % margin for smartphones and 2 – 3 % for Tablets.All those numbers just make partnering with Microsoft just better, eh ? No wonder, Ballmer famously proclaimed ” Android is not free “. Numbers look sad for the OEMs but i am wondering how they manage to cook so many devices with such low margins, arguably. However, all these numbers are from a single analyst, so let us not judge immediately , wait for others’ take on this matter. Am sure this will spread like wildfire. Its been a long time since we heard of this battle. 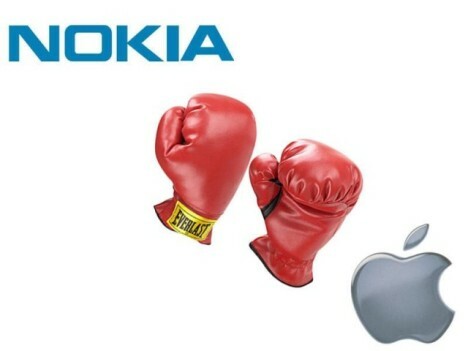 Nokia, the largest vendor of mobile phones has added 13 more patents to the already huge 24 patent lawsuit over Apple Inc.